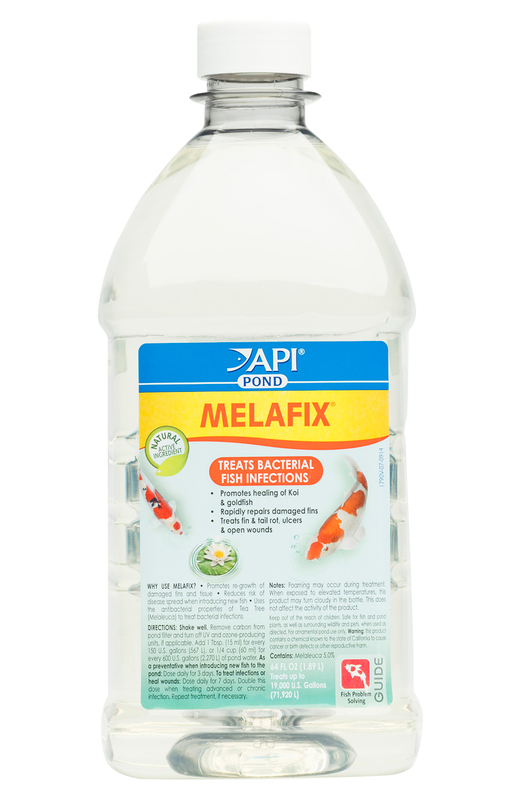 Melafix is an all natural medication that is an effective antibacterial remedy for all types of pond fish including goldfish and koi. 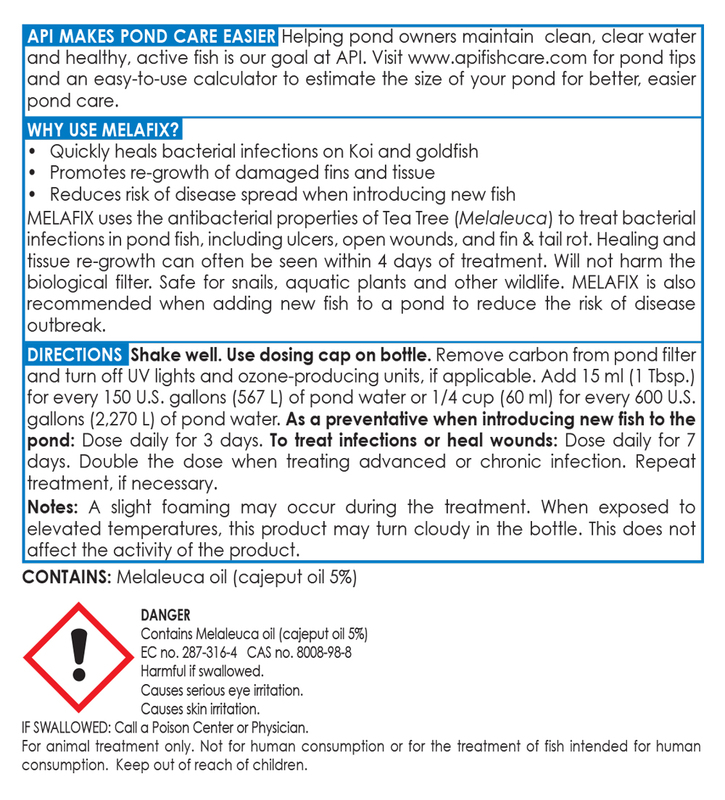 Melafix will effectively treat ulcers, open wounds and rapidly repair damaged fins caused by handling or fin and tail rot. 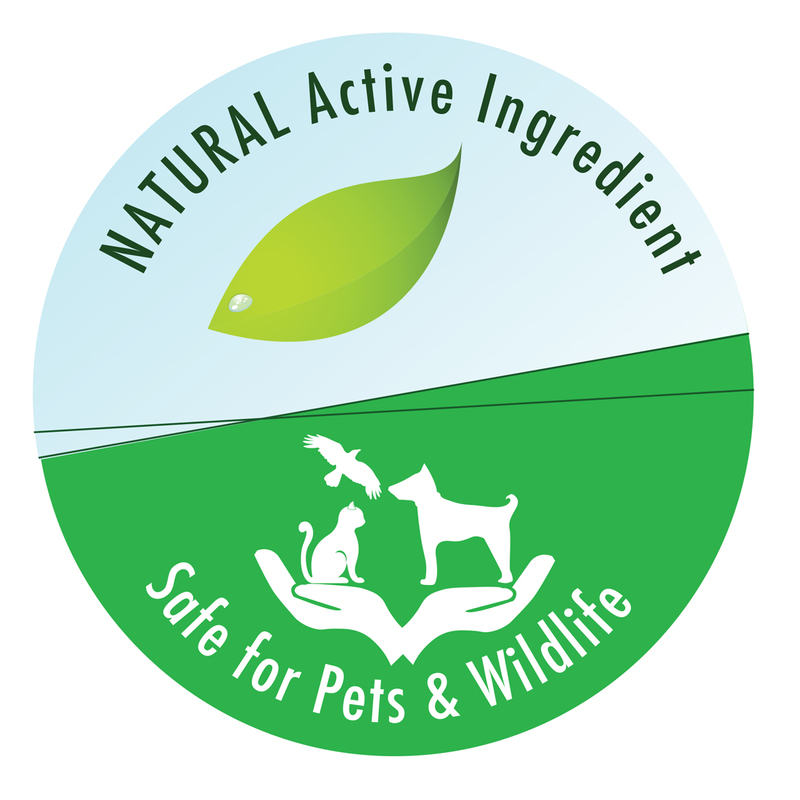 The natural ingredients are safe and will not affect biological filtration or harm aquatic plants. 8oz treats 2400 gallons, 16oz treats 4800 gallons.